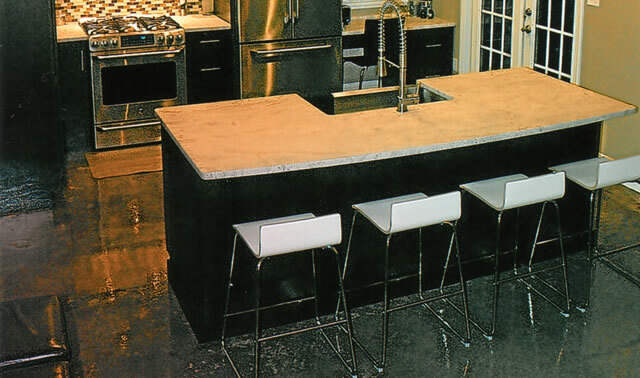 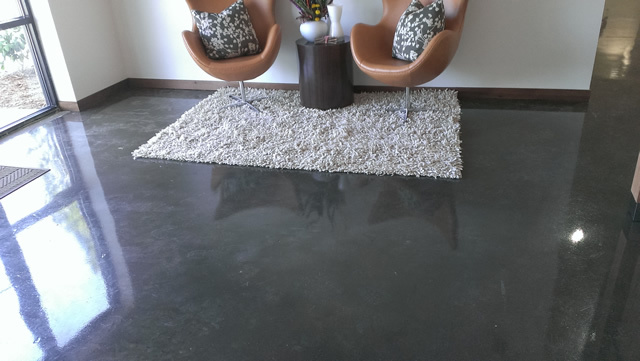 Every piece of concrete is different and staining the concrete accentuates your floor’s unique look. 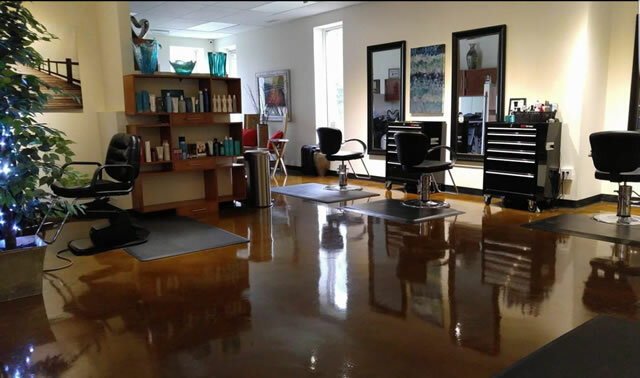 At CSA, we offer reactive chemical and acid stains as well as blends of non reactive stains and dyes that will give you the color you want. 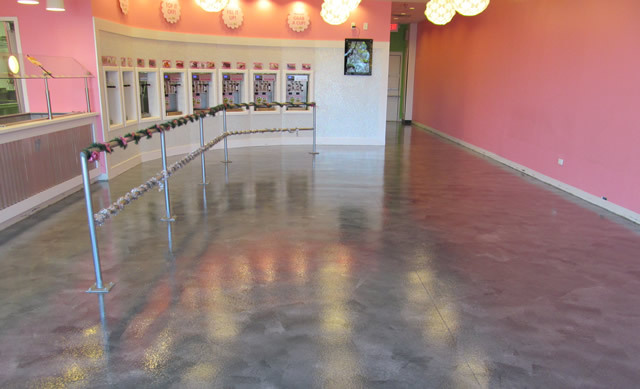 Add in a range of top coat options and decorative scores and you have unlimited design possibilities. 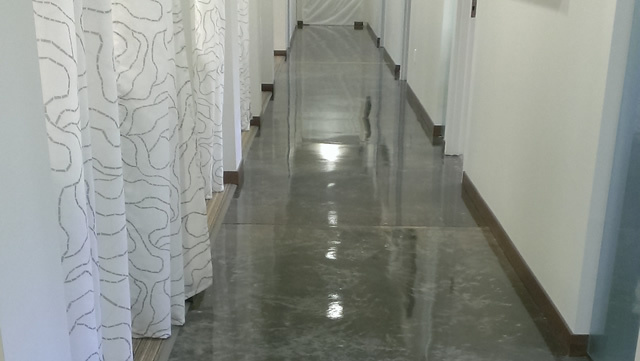 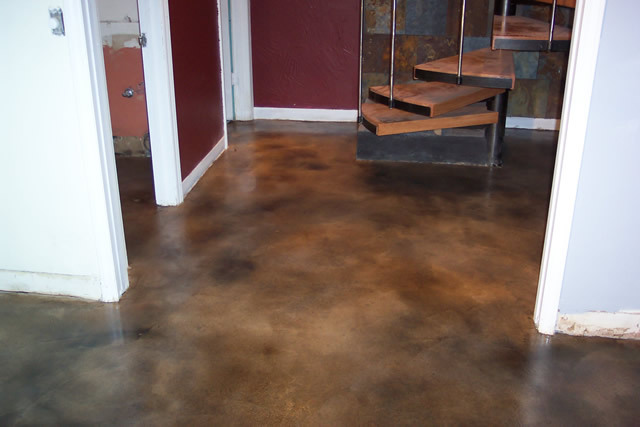 For an economical option that still gives a high end look, you can let the concrete’s own color shine through clear coating the floor. 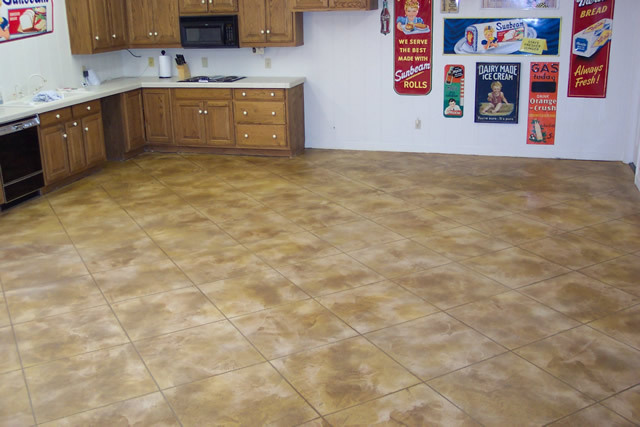 With an old floor, you will truly be celebrating the defects as you let the history of the floor speak. 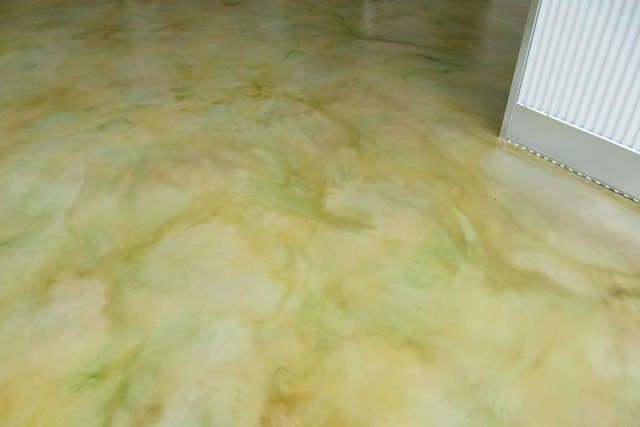 If you prefer to hide a lot of the floor’s defects, you can add an overlay. 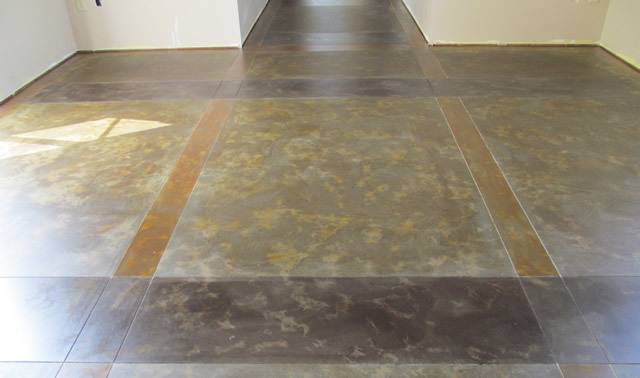 Our microtoppings and overlays can be applied in a range of textures. 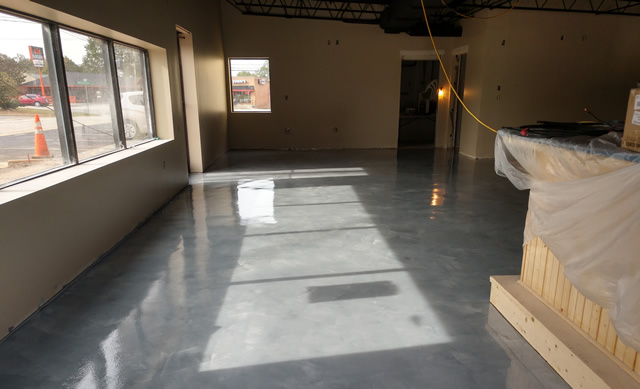 They give you a white “canvas” to begin with, so you can get a brighter, lighter floor if desired with more movement in the color and tonal spectrum. 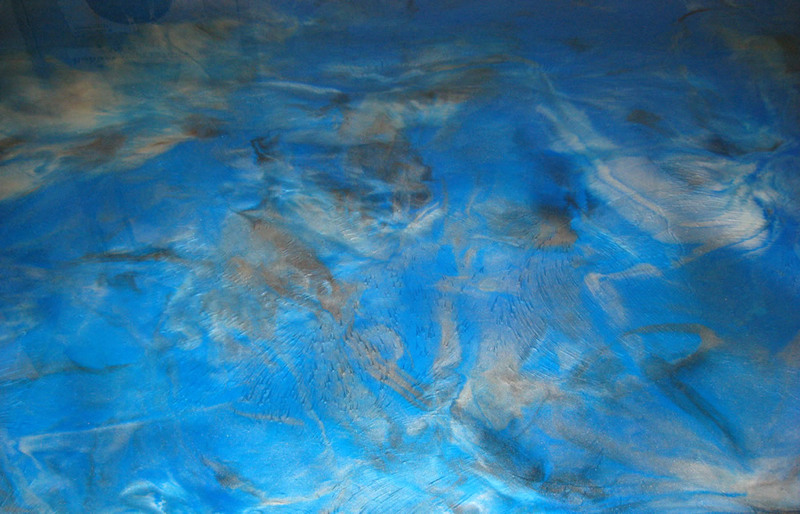 With your choice of stains, top coats and patterning let your imagination be free. 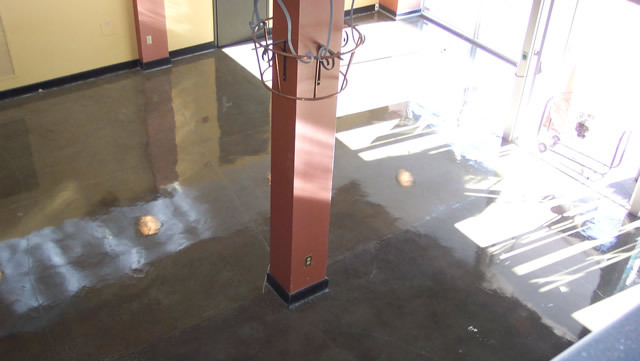 By mottling 2 colors of epoxies, we give you another opaque solution to help hide defects or achieve a brighter look than you could get with stains. 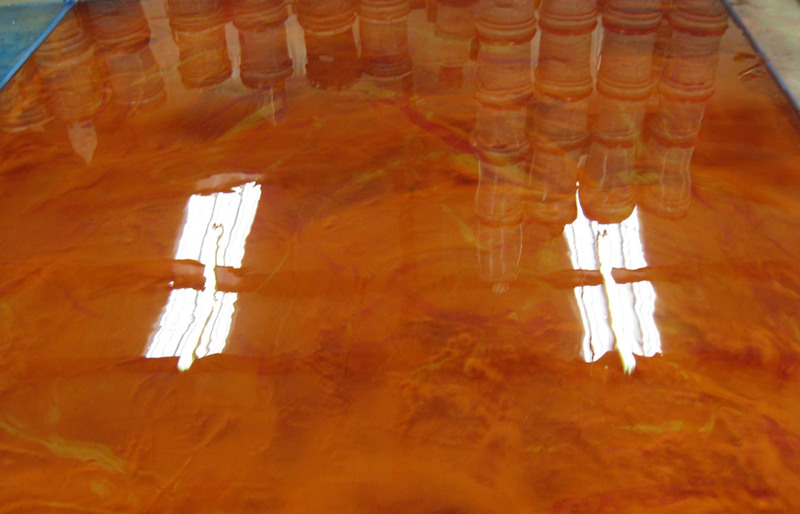 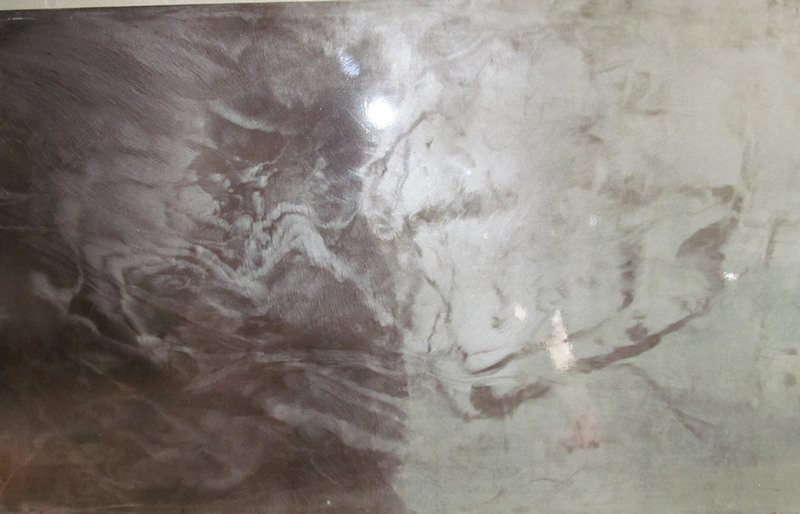 Using special pigments suspended in epoxy allows rich and intricate marbling of colors not possible with other techniques. 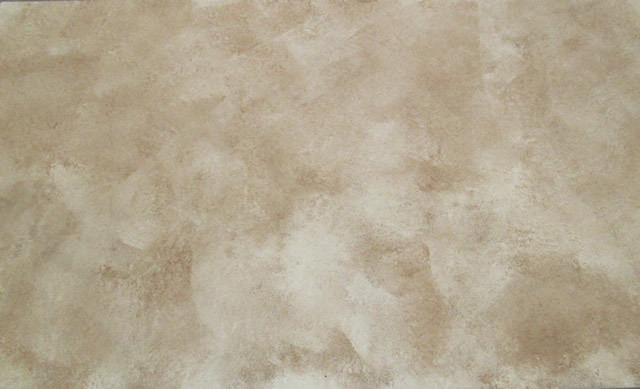 Extremely bold or subtle looks can be obtained with these materials.